JOURNALISM AFTER THE ARAB SPRING: What is the role of journalists in the social and political polarization that has followed the Arab uprisings? That is the main focus of this project. The combined effect of political upheavals and technology-driven media transformations has put social and political cohesion in the Arab world under pressure. Taking Tunisia and Lebanon as cases, the project investigates how media professionals accentuate or alleviate societal tensions by interpreting confusing and contentious events. The project sets out to conceptualize journalism in the Tunisian and Lebanese contexts and to analyze its political role. We build on the assumption that journalism is a key agency to make sense of the world, which becomes crucial in times of dramatic change. Times of uncertainty upset people’s habitual interpretive frameworks and increase the media’s ability to shape public consciousness. 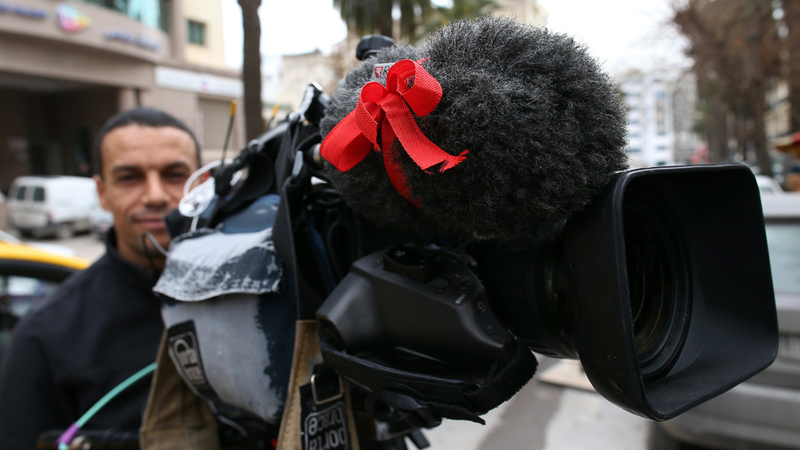 The project studies journalism in terms of communities of interpretation, focusing on actors that are in position to influence the political agenda and lead the public debate. The research draws on a combination of field observations and textual analysis, paying close attention to the political context and the journalistic communities in which texts are produced. We compare coverage over different media channels (television, electronic news, and print) and study the impact of citizen journalism. The project uses focus group interviews to evaluate the impact of journalistic interpretation on the public. The project is funded by the Research Council of Norway, under the programme FRIPRO.